We have been impressed with the robustness and appearance of the ULTRA entrance doors. Green Building Store also helped us develop detailing for the door thresholds using Compacfoam 200 to reduce thermal bridging at the threshold detail. 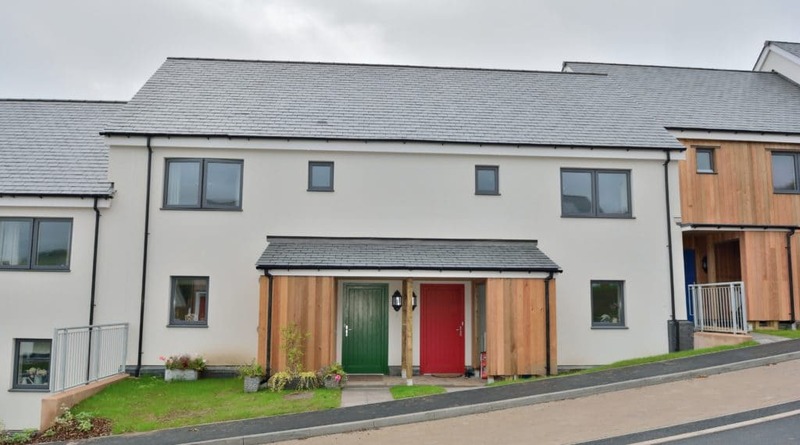 The ULTRA entrance doors were recommended to us by the Passivhaus consultants on the project. 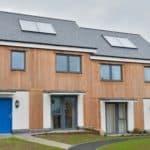 We specified them, after examining a range of other options available, because they best met all our requirements for airtightness and U values. Green Building Store’s MVHR Design Service was very responsive and quick to help us develop the MVHR designs for the project. Once the MVHR systems were installed and set up, we were pleased at the quietness of the units. 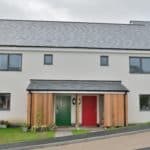 The external Passivhaus doors were very robust and also of very high quality and all tapes/membranes were very successful and of a very high quality. The Green Building Store service team was always very helpful. Most plots on site are occupied and we are receiving very positive feedback. 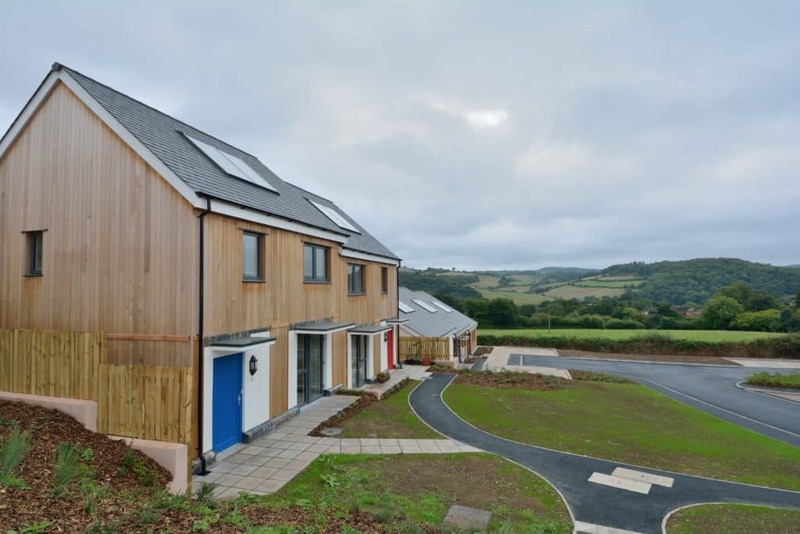 The Layne Fields project is a newbuild Passivhaus scheme in Devon comprises 18 affordable dwellings; of two, three, and four bedroom units. 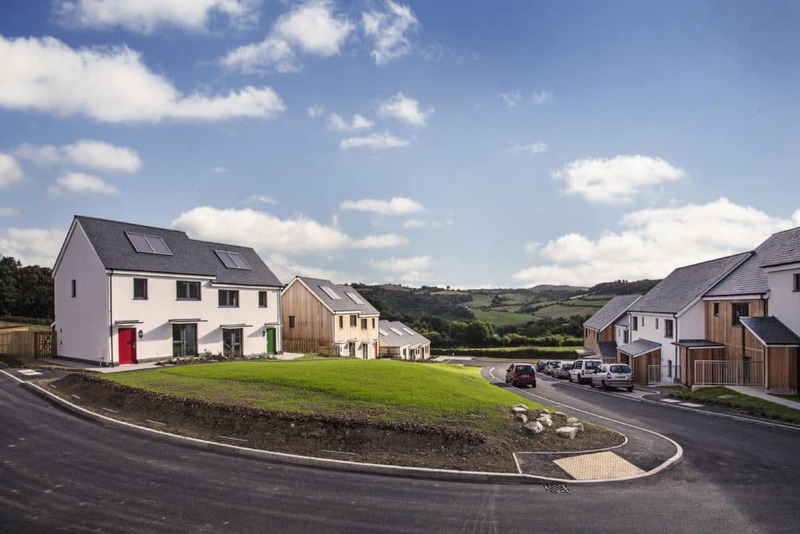 Mitchell Architects worked closely with Teign Housing and Christow Community Land Trust to deliver the affordable dwellings within the Dartmoor National Park. Pearce Construction undertook the construction work which completed in August 2016. 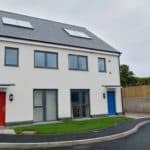 Green Building Store’s ULTRA entrance doors, Compacfoam insulation and Pro Clima airtightness products were specified for the project and Green Building Store also designed, supplied and commissioned the PAUL Focus MVHR systems for the homes. 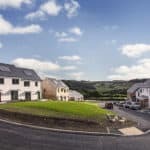 Of the 18 homes in the development, 14 are available to rent and four have been sold on the open market, with restrictions on occupancy and market price to make them affordable for local people. 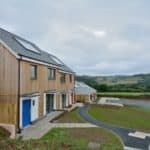 The Layne Fields site is the first ever Passivhaus project to be constructed within a national park, anywhere in the world. Annual heating and hot water bills are expected to be in the region of £60 per year. 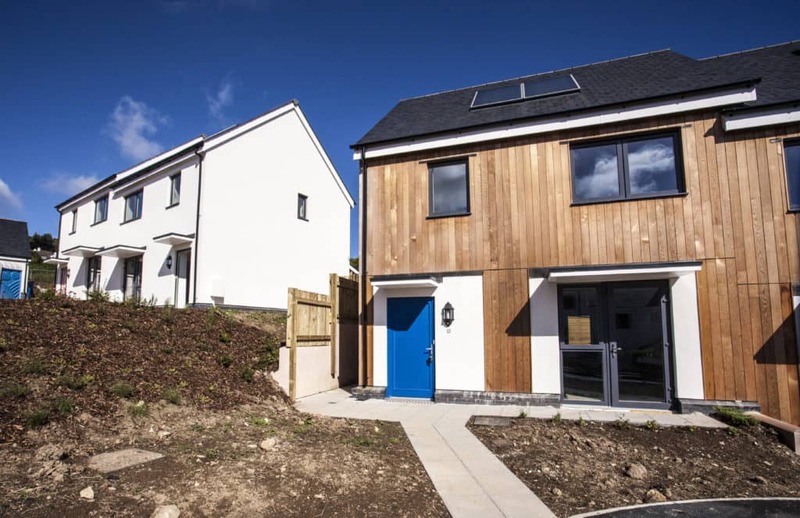 ”The ULTRA entrance doors were recommended to us by the Passivhaus consultants on the project. 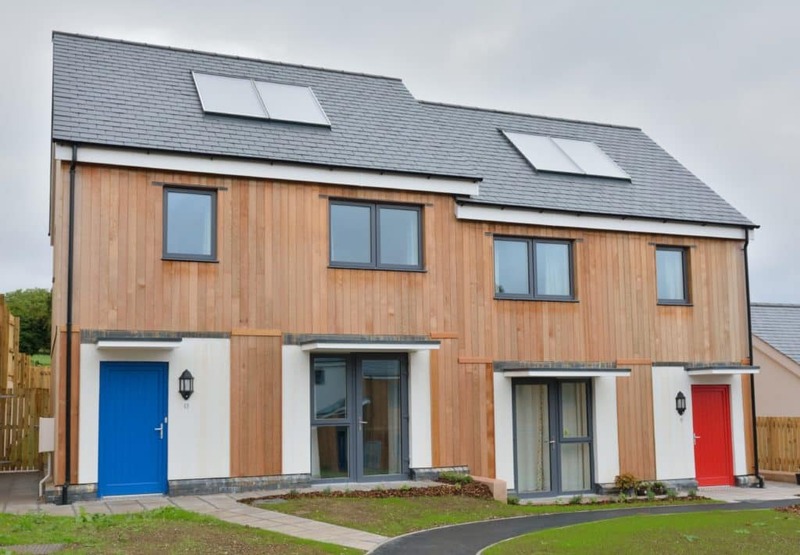 We specified them, after examining a range of other options available, because they best met all our requirements for airtightness and U values. We have been impressed with their robustness and appearance. 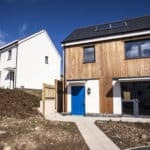 Green Building Store also helped us develop detailing for the door thresholds using Compacfoam 200 to reduce thermal bridging at the threshold detail”. 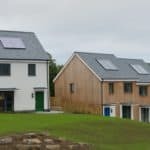 “The external Passivhaus doors were very robust and also of very high quality and all tapes/membranes were very successful and of a very high quality. The Green Building Store service team was always very helpful. 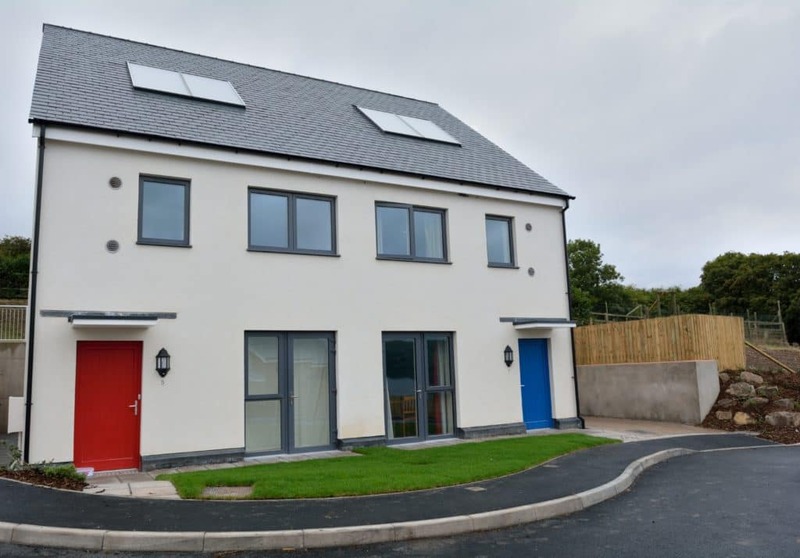 Most plots on site are occupied and we are receiving very positive feedback”. 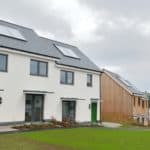 Green Building Store’s MVHR Design Service was also used to design, supply and commission the PAUL Focus 200 MVHR heat recovery ventilation systems at the project. Kevin Pickard, one of Green Building Store’s Approved MVHR installers, installed the systems at the project. 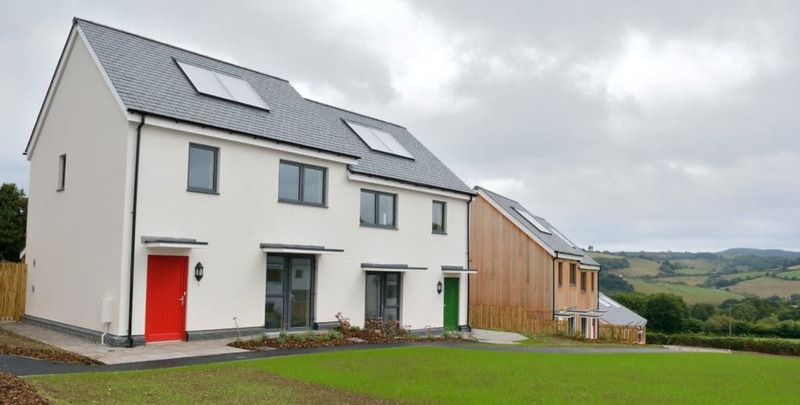 A range of Pro Clima airtightness tapes and membranes were also supplied by Green Building Store for the project.